Teddy used to think of himself as “the funny, out-of-shape loser.” Now that he’s become friends with Jack and started playing sports, his self-confidence has soared. He’s psyched to play middle school football with Jack as quarterback. But when Jack gets injured, is Teddy ready to step in as QB? Meanwhile, Teddy’s father has returned after years of absence. Teddy’s not sure he can forgive him for being gone, but it’s hard to resist his father’s excellent football advice. Teddy will always go the extra yard for his team. Will he do the same for his father and let him make up for the past? 1. Where does the story take place? How important is the setting? If the author changed the town or state, how much would it affect the story? 2. 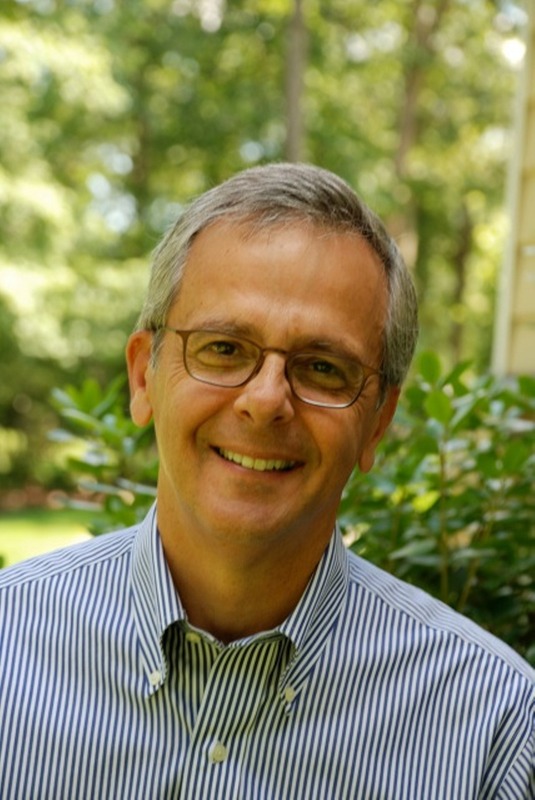 Describe Teddy’s character and how he changes during the novel. Talk about Teddy’s fears and how he overcomes some of them. Jack says about Teddy: “I always thought there was a warrior waiting to break out.” What does he mean? 3. Teddy reflects that, “If you thought of yourself in a certain way long enough—the way Teddy used to think of himself as the funny, out-of-shape loser—you finally just became that kid.” Analyze his statement and discuss whether you agree with it. How does Danny’s performance relate to Teddy’s belief? 4. What is Teddy’s relationship with his father like at the beginning of the story? Why is Teddy so angry with him? Discuss whether or not you think Teddy’s anger is justified, and why. 5. Describe Teddy’s father, including his strengths and weaknesses, referring to scenes in the story. Why wasn’t he around when Teddy was growing up? Why has he returned? 6. Cassie gives Teddy advice about his father in Chapter 8. Reread her advice and discuss whether you think she’s right. Does Teddy agree with her? Does he take her advice? If so, when? 7. How does Teddy’s relationship with his father change? What is it like at the end of the book? Give specific examples of their interactions around football and outside of football. 8. Describe the visit to ESPN and the part it plays in Teddy’s relationship with his father. Why is Cassie so interested in the visit and how does she react to it? 9. Teddy, his friends, and his mother are trying to save the music program at his school. Why is it threatened? What do they do to raise money? Discuss why they think the music program is important. 10. Describe parallels between competing in The Voice and competing in football. How does Teddy approach “coaching” in the singing competition and what does he learn from his experience? 11. Teddy’s father saves the day at the music competition by handing a check to Teddy’s mother in front of the audience. “Teddy wondered how she felt now that her moment had become his,” meaning the father’s. What does giving the check and the way he gives it show about Teddy’s father? Describe the relationship between Teddy’s mother and father, here and earlier. 12. Discuss Teddy’s relationship with his mother. Would you consider her a good parent? What is her role in his sports life? How does she interact with Teddy’s friends? 13. Talk about Jack and what he’s like as a person. What adjectives would you use to describe him? How does he get injured and how does he react to having the injury? 14. What is Teddy’s friendship with Jack like? What do they do for each other? Compare their characters, noting similarities and differences. 15. Use specific examples to describe Teddy’s friendships with Cassie and Gus. How do the four friends interact as a group? Teddy says early on, “You keep score in sports, not in friendship.” What does he mean and how does it apply to the four friends? 16. Describe Teddy’s approach to football and specifically to being a quarterback. How does he prepare? Talk about ways in which he improves and why those improvements happen. 17. Jack says to Teddy, “There’s more than one way to keep score in sports.” What does he mean? 18. Jack likes to say you shouldn’t “get ahead of yourself” in sports. What does he mean? What is Teddy’s reaction to this idea? Does he succeed in not getting ahead of himself? 19. Coach Gilbert said to the team before the season started, “I want every one of you to make me proud this season. But more than that, I want you to make yourselves proud.” Discuss whether or not Teddy makes the coach and himself proud. 20. When Teddy learns that his father isn’t coming to one of the final games, his mother says to him, “Just control what you can control.” What does she mean? Discuss whether Teddy succeeds in following her advice. Have students work in pairs or groups to compile a glossary of football terms used in the novel. They should choose and define at least 15 words or phrases. Students not familiar with football can interview fellow students, family members, or others who can define the terms. Post the words and their definitions for all to share. 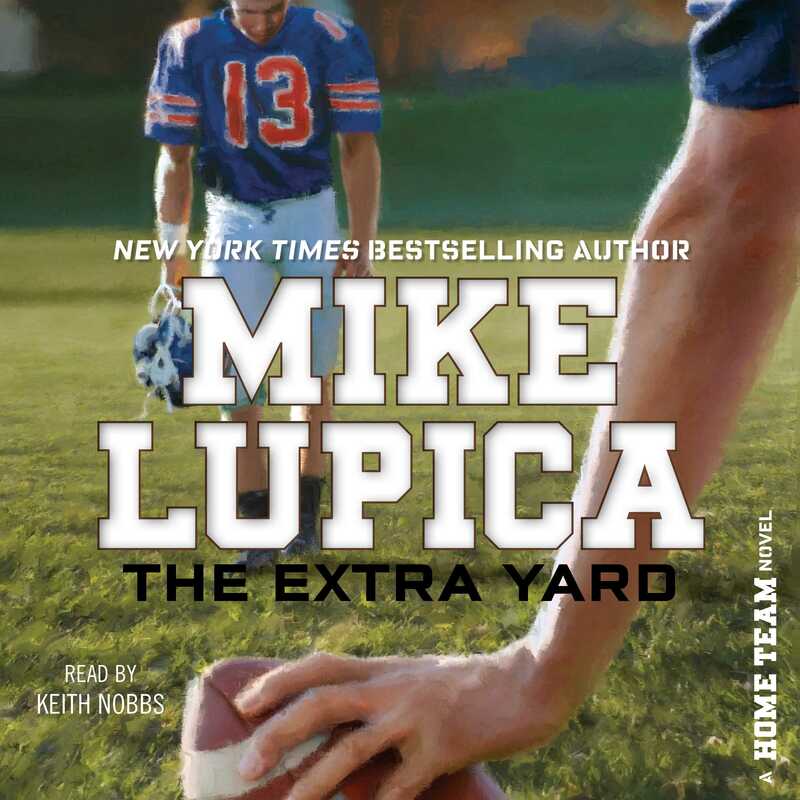 The characters in The Extra Yard mention many professional athletes, mostly football players. Have students pick one of those named in the book or another sports star and research that person using online and print sources. They should then write a short biographical sketch and present it to the class with a slide show of relevant photographs or graphics. Have students write a newspaper article about any of Teddy’s football games or The Voice competition. They should start by creating and filling in a graphic organizer with categories for Who, What, Where, When, and Why. Students will use the organizer as the basis for their article, which should include made-up quotes from book characters. Find free newspaper templates at educatorstechnology.com/2013/03/wonderful-free-templates-to-create.html. Line 3: relative/brother or sister of . . . /friend of . . .
Have students create a book trailer, a video ad like a movie trailer, for The Extra Yard. They will combine images, words, music, and possibly voice-over to promote the book in an exciting way. They can use video software or an online service like animoto.com. Have the students share their trailers with each other.